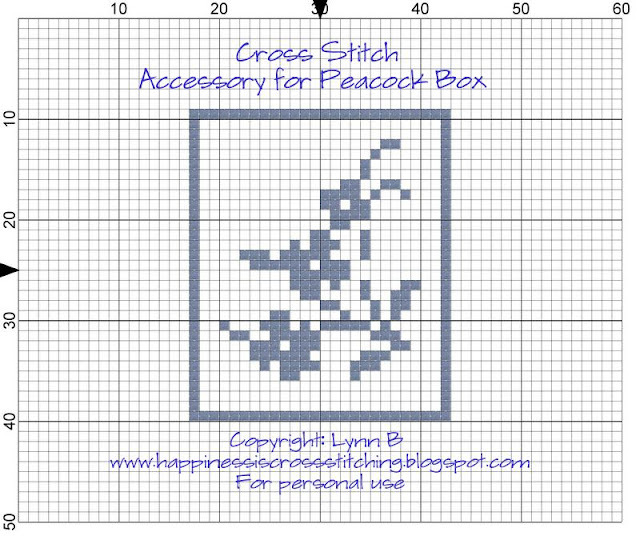 Hi everyone, as you can see I have made these small cross stitched accessories for the Peacock Box. I made a strawberry with felt leaves and I added swarovski crystals and made a little thread holder to match. I thought I would try something a little different, hence the crystals with the checked fabric, not sure if it works but I like to try something new just to test my creative skills! The cord on is made from DMC thread, colour 160. 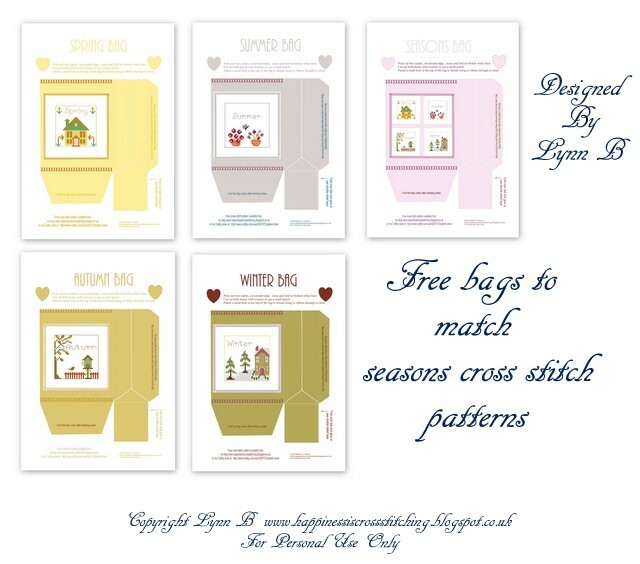 The cross stitch design is available as a freebie below. Hi everyone, apologies for the long delay since my last post, as most of you know I have been working full time, therefore my stitching time has been non existent. 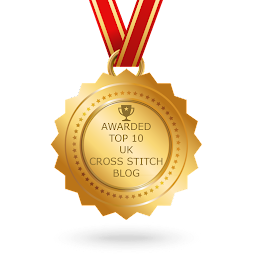 The good news is, my contract ends at the end of September and I will be getting back to my stitching, I am so looking forward to picking up my needle and threads again! I would say it will be the middle of October before I have anything substantial to show you, but be assured I will be back with a vengeance! 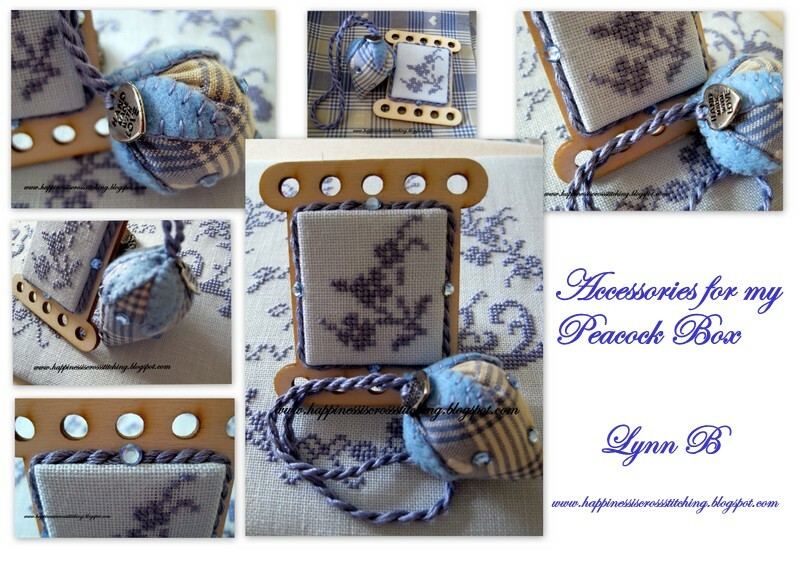 For now I can show you the Cross Stitch Covered Peacock Box that I started some months ago, it is not finished yet, but this weekend I have managed to start covering the box with the fabric, I have also made a matching scissor fob to go inside this box, I made it this afternoon, I will show the photo in my next post. 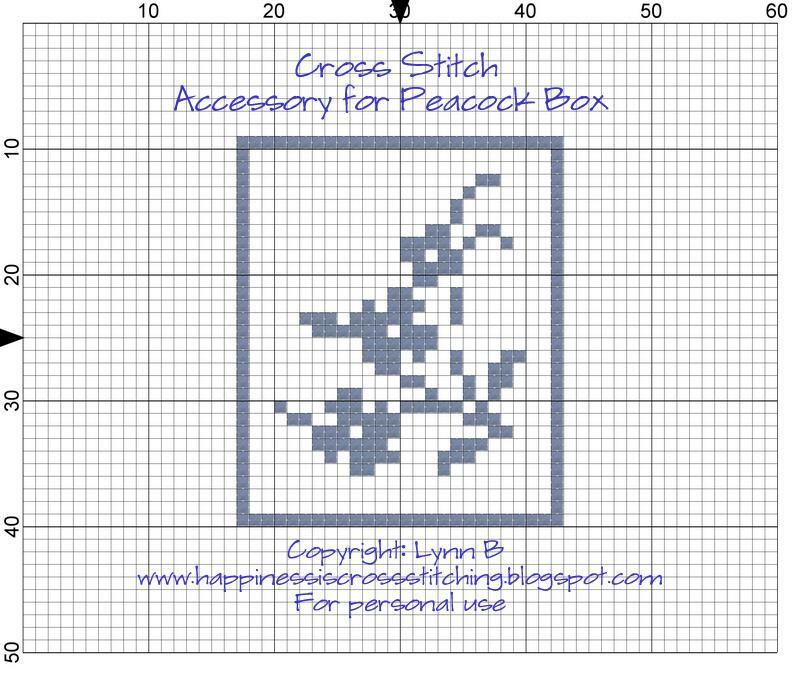 The pattern is available to purchase below for $5. Over the next few months I am finally going to be designing my craft room, at the moment it is a bit of a mess as everything is just in boxes, except for this one corner that is neat and tidy. 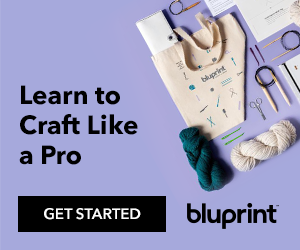 I have seen a sewing table that I would like, I am also considering having some white fitted furniture installed, particularly after I have seen the craft room designs on You Tube and getting lots of inspiration. I am so excited that I can finally get this room organised, there will be a space that will be for all of my polymer clay equipment and somewhere to put my new polymer clay oven that I got for Christmas. 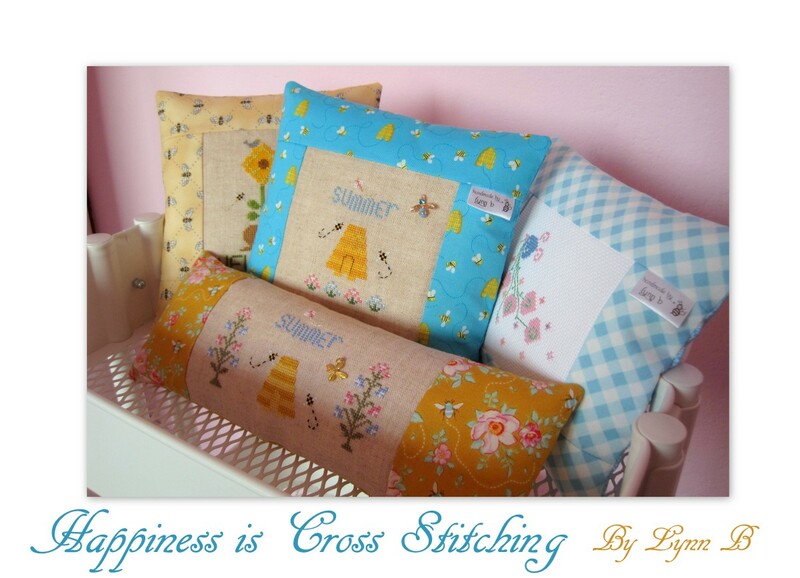 There will also be a place for my felt creations and sewing, and of course plenty of space for my cross stitch stash! I also may just get around to finishing my red dress that I blogged about here . I will also have a place for my Cricut cutting machine which I will be using more of over the next few months, particularly now that I know I can cut felt with it! Thankyou for all of the lovely comments left on my blog whilst I have been unavailable, they are always appreciated. 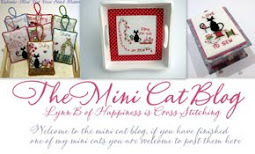 Don't forget, I may get chance to blog over the next month but it may get to October when I have some time to stitch.